How much do people charge for giving a plenary talk? Lots of us in the EFL/TESOL world give talks for love rather than money. So I found it interesting to come across an organisation with a rather more ‘high end’ approach. 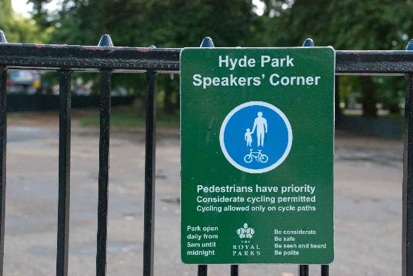 I found the web site of Speakers’ Corner, an international speaker consultation and booking Service. “In a time when governments around the world are pushing legislation for equality in the boardroom, and when business, politics, sport, the media and the arts are increasingly influenced by men and women equally, corporate clients are often searching for an inspirational, powerful and successful woman to demonstrate that the male-dominated world of the past is no longer a reality, and that women often play some of the most influential roles in our world. There are pages of photos of successful women, with mini biographies written under them. There are various filtering options you can apply when searching for a speaker out of this list. One filter is the price range. The top fee band is £15,000 a pop and over. The bottom band is £2,500 and under!